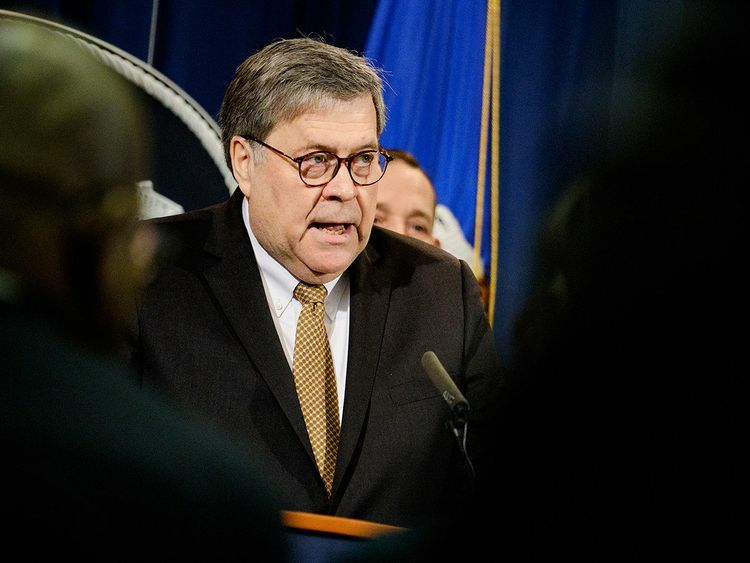 Washington: Special Counsel Robert Mueller's report into Russian interference in the 2016 presidential election is to be released by mid-April, Attorney General Bill Barr said on Friday. Barr, in a letter to the chairmen of the House and Senate judiciary committees, said he was currently redacting sensitive material from the nearly 400-page report. The attorney general released the "principal conclusions" of the report last week. The special counsel did not find that the Trump presidential campaign conspired with the Russian government to win the election. Mueller left the decision on whether Trump obstructed justice up to the attorney general, who determined that he had not done so.